Save time and money : every day (yes !) we manualy select the best iPhone and iPad apps gone free and on sale for a short period of time. Don't miss the best deals of the App Store. 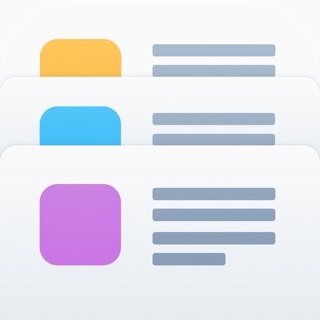 Everyday, thousands of paying iPhone and iPad applications are put on sale, often becoming free for a short period of time only. You can save a lot by downloading them right on time. There are many applications and sites listing all the apps on sale, providing quantity but not quality ! 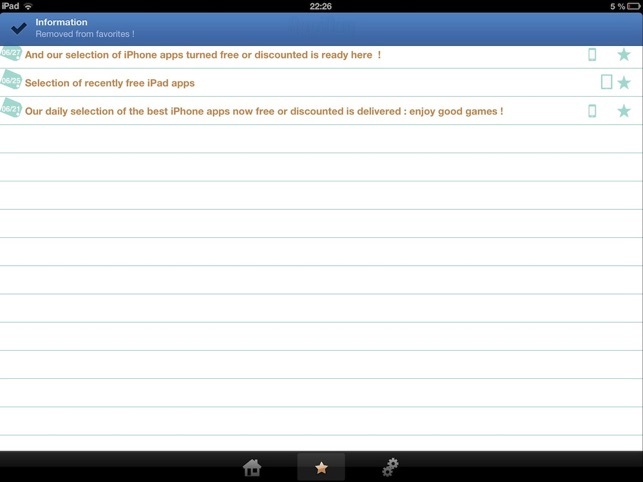 We want to list only the best apps gone free everyday ! No crap, no time lost ! 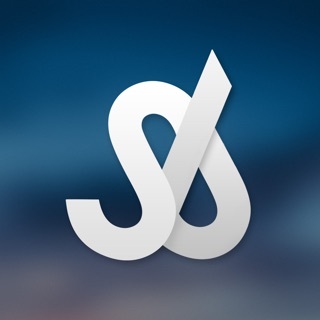 - Another one with the best apps and games gone free (and on sale) for iPad. 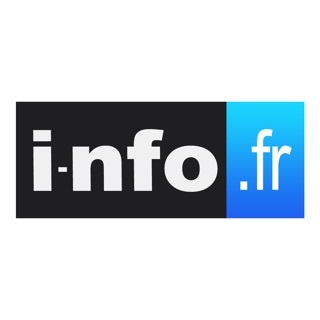 Don't miss our other apps : AppiDay HD on iPad but also AppiDay EU for the best deals in european app store and AppiDay in France (french language) with 2 top apps gone free everyday with us. 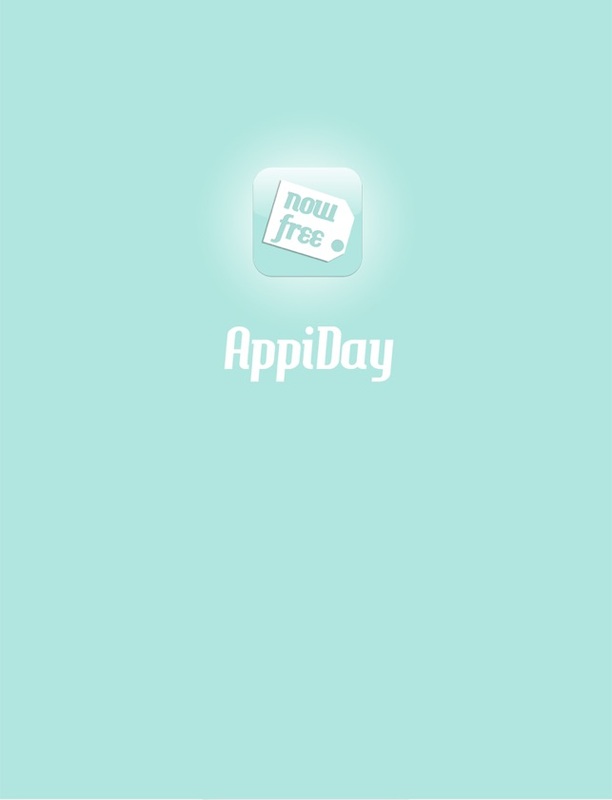 Editors, devs, feel free to contact us at staff@appiday.com to promote your apps by offering it for free during a short period ! And now ? Get ready for a AppiDay … every day ! This is a primary source for acquainting me with great apps that have become free for a while. 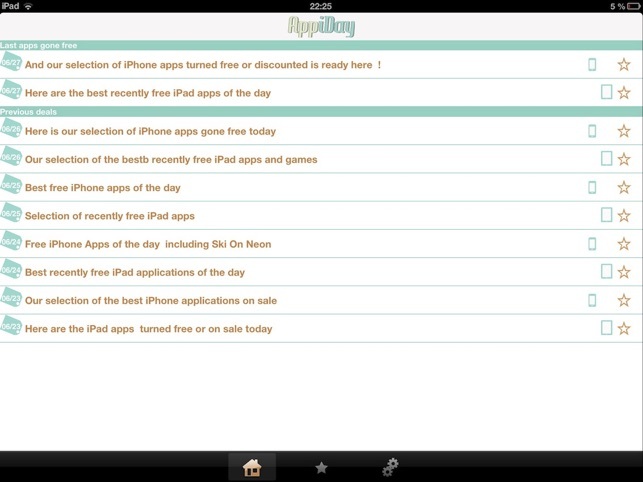 I have saved a lot of money by checking appiday daily. The apps that can be purchased for free ARE NEVER FREE! I just received notification from the app that new apps were available. I went to the app store and they were still FULL PRICE! Waste of space on my iPad. Every single one of the apps listed as a discounted app is not on sale....and all the free apps....are ALWAYS free... What gives? Apps Gone Free ...is much better and accurate.